the local list: Something fun for the weekend! Something fun for the weekend! 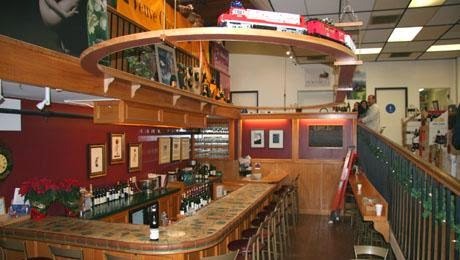 Wine tasting at Hi-Times is an assortment of options - you can buy a card and select from the wines "on tap," you can order the tasting of the day, or you can mix and match the tastings on a select list. All of this, for a reasonable price. We did the selection of the day as well as a mix and match. The place is small so expect to be a little cramped, but on a week night it was surprisingly open. Best part about tasting here is that they allow you to buy cheese and meats from their upstairs selection and eat it in the tasting portion of the store. We sat at the bar where they handed us unlimited french bread. And voila - its a picnic! The fact that I can go wine tasting and not have to think ahead of time or plan anything to eat is literally the coolest thing in the world. I mean the cheese selection isn't going to be Whole Foods, but you are bound to like something. 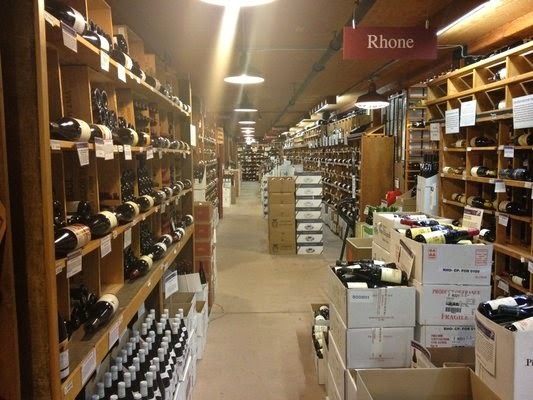 When you are done tasting, roam through the aisles of their wine cave, it's just amazing to look at, and inspires me to start my own collection...one very very far day from now. When you are ready to head out but still feel a little tipsy, head over to Cafe Rio for a large juicy meal that is sure to sober you up. 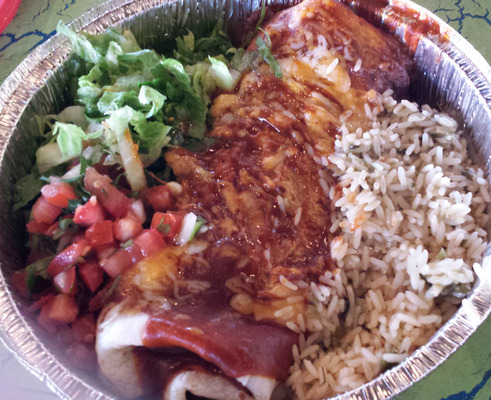 I recommend the barbacoa tacos or burrito, although it is a bit sweet so its not for everyone. 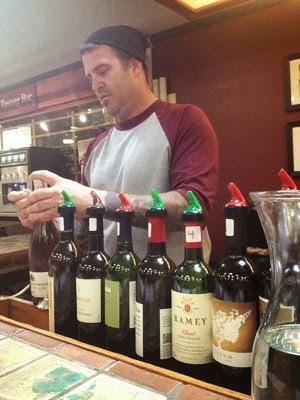 4.0/5.0 for a great selection at a great price...just wish I wasn't tasting in a corner of a store. Labels: Booze with my Boos, Costa Mesa, Newport Beach, Oh you Fancy, The Weekend Update, Time for Happy Hour, What's for Dinner?